You've done the hard part and found the one you want to spend the rest of your life with. Now it's time to get the perfect engagement ring and wedding band to match your amazing love story. 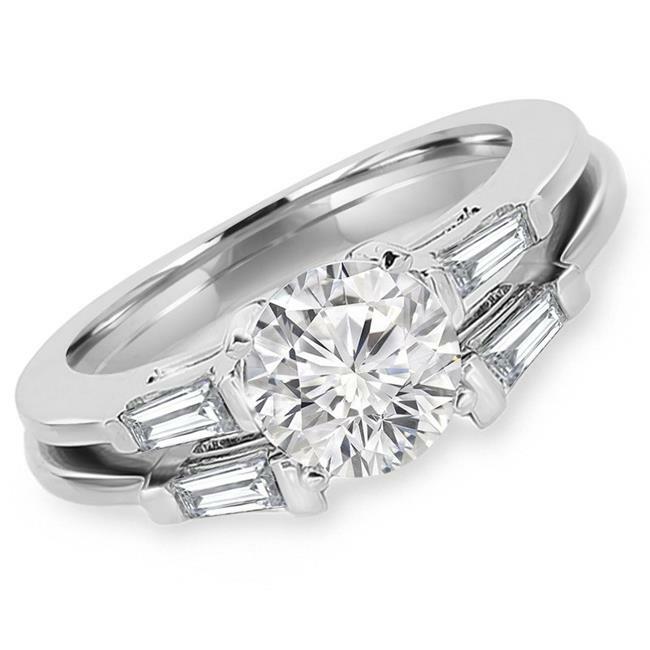 Make it an easy decision with this beautifully shimmering engagement ring and wedding band set. This set shows your appreciation for your one true love and your desire to announce that to the world!